Millions suffer from eczema, a painful allergic inflammatory skin condition characterized by redness, blistering and thickening of the skin. Though the cause of eczema is not fully understood, we know its conditions may be triggered by a range of environmental, genetic, and immunological factors. Most common treatments include anti-inflammatory steroid creams that may cause additional unwanted side effects. Unfortunately, there is no cure. However, a new study has identified a surprising new source of relief for eczema sufferers. 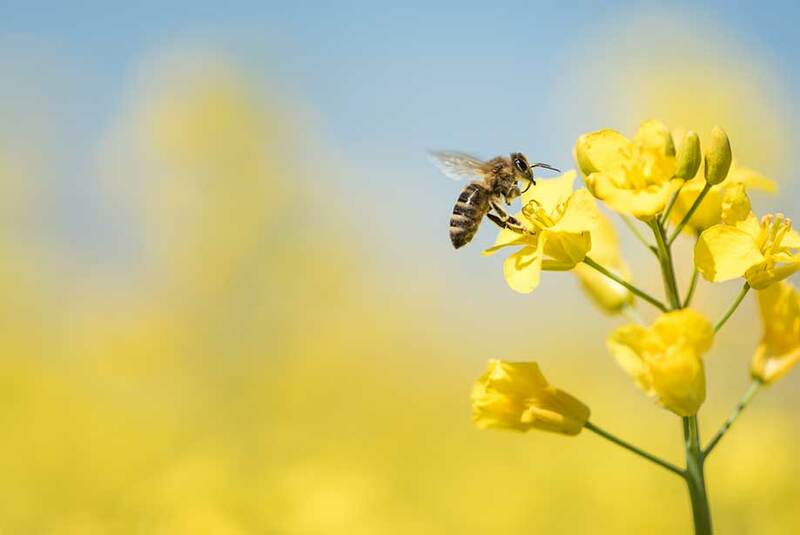 In a recent report, bee venom containing the protein melittin, has been identified as a potential source for dampening the immune system and helping to relieve the symptoms of eczema. Tests in mice demonstrated reduced levels of inflammatory cytokines and chemokines. TNF‐α/IFN‐γ‐stimulated human keratinocytes revealed that bee venom and melittin reduced expression of chemokines and pro‐inflammatory cytokines including IL‐1β, IL‐6, and IFN‐γ. Previous studies have also highlighted the potential use of bee venom for anti-bacterial, anti-viral, and even anti-cancer activities. The findings in this study could lead to improved topical creams for eczema sufferers and may potentially offer relief to arthritis patients as well. Enzo Life Sciences provides a wide variety of products for your Immunology research needs. We provide a comprehensive portfolio of products to detect and modulate the complex processes of immunological disease. Our platforms provide a wide range of small molecules, antibodies, and proteins. Our highly sensitive TNF-α (human), IFN-γ (human), and IL-4 (human) ELISA kits are highly efficient and specific to aid your immunology needs.